On a mule deer hunt in Utah, a friend of mine was watching his brother stalking a big buck. The brother had sneaked within bow range, and was just waiting for the buck to stand to give him a shot. About that time, some other guys drove up. “What’s up?” they said. “My brother is sitting on a big buck, waiting for a clear shot,” my friend replied. “It’s public land,” the guys shouted back. “See you later!” They surrounded the deer (and brother) and eventually killed the buck. 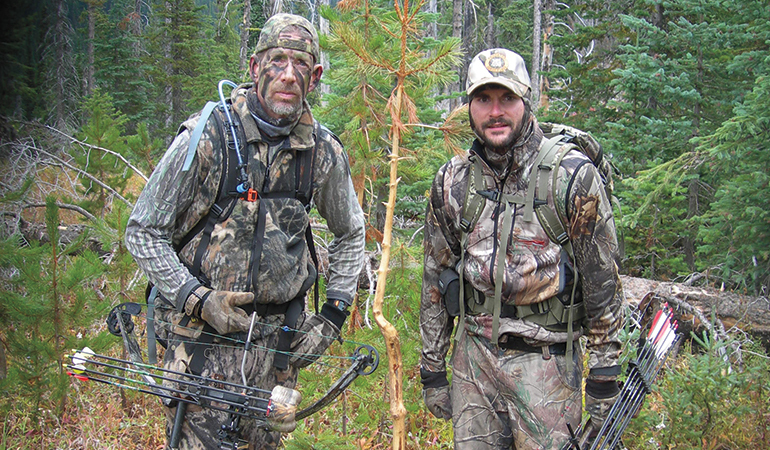 As hunting land shrinks and more people take up bowhunting, conflicts are inevitable. Competition for good spots and trophy animals, accidental encounters in the field, and just plain old disrespect all increase. So eliminating all conflict is not the question. The question is, how do we handle it? While those hunters did not technically break the law, they certainly broke an ethical code. Of course, most conflicts in the field are less blatant. One year I was rattling from a treestand, when I saw movement and got ready to shoot — until a hunter crept into view, 15 yards from my tree. Needless to say, neither of us was happy to see the other, but what could we do? We simply waved and parted ways. While hunting elk, I have called in other hunters, and had others call me in. That’s never ideal, but we always work it out. Unfortunately, things aren’t always as amicable. Recently, a friend of mine was bugling in a monster bull — until a couple of other guys heard the bugling and purposely cut him off. Territoriality accounts for many conflicts. 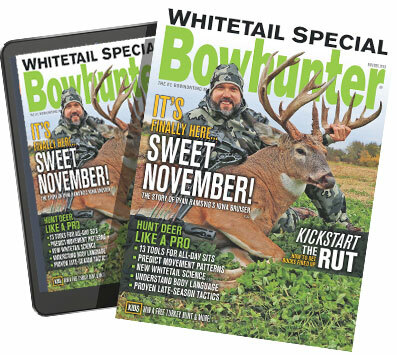 In Western states, BLM guidelines prohibit archers from placing antelope blinds on waterholes more than 10 days before the season. Yet, commonly, guys place blinds early to deter conscientious hunters. Betrayal of trust might not cause conflicts in the field, but it can create hard feelings. When I took a friend to one of my favorite spots, he assured me he would not share it with others. But when he promptly did just that, he ruined the spot for me. Obviously, I can’t catalog every scenario here, nor can I offer precise solutions for every conflict. But I do think the broad resolution lies in one word — respect. Respect for game laws. This is pretty simple. Laws protect wildlife, and they also protect hunters by putting them on equal footing. They level the playing field. When some hunters flout the laws they rob everybody, creating inexcusable conflicts. No excuse. Guys who flout laws aren’t hunters. They’re criminals. Respect for norms and conventions. In Oregon, I put a note in my antelope blind with my projected hunt dates and phone number. “Leave your name and number, and I’ll call you when I’m done so you can take over.” A few days later I killed a buck, and then called the guy. That’s accepted procedure, and it works. No conflict. Communication and courtesy always work. When everyone conforms, everyone is happy. Respect for other hunters. While we all have individual goals, we all essentially hunt for the same reason — we love to hunt. Purposely disrupting someone else’s hunt is unconscionable. While it might sound maudlin, the real solution to conflict is the Golden Rule: “Do unto others…” How hard is that? Conflict resolved. Respect for the hunt. The institution of hunting is bigger than any individual. It’s bad enough that ignorant antihunters attack us, so why create our own internal conflicts? Not every hunter has to have a PhD in hunting. But every hunter should understand and respect hunting. Disrespecting the history, laws, and rules of hunting only sullies a great institution, and it creates needless conflicts. You want respect? Then give it.